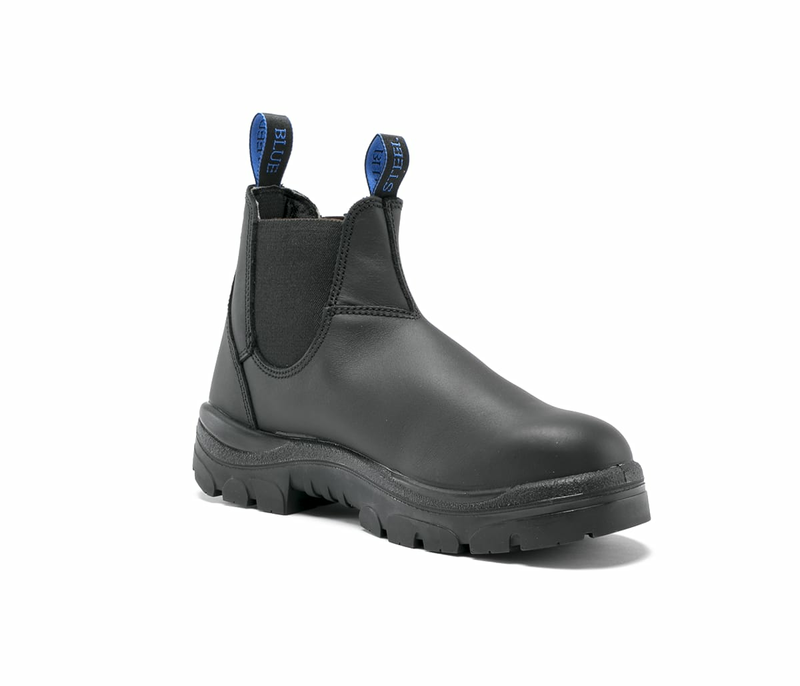 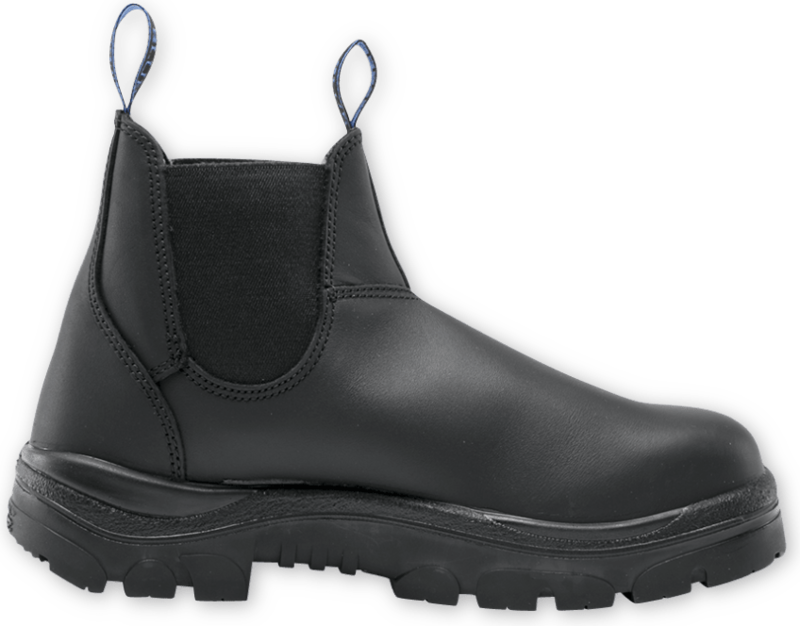 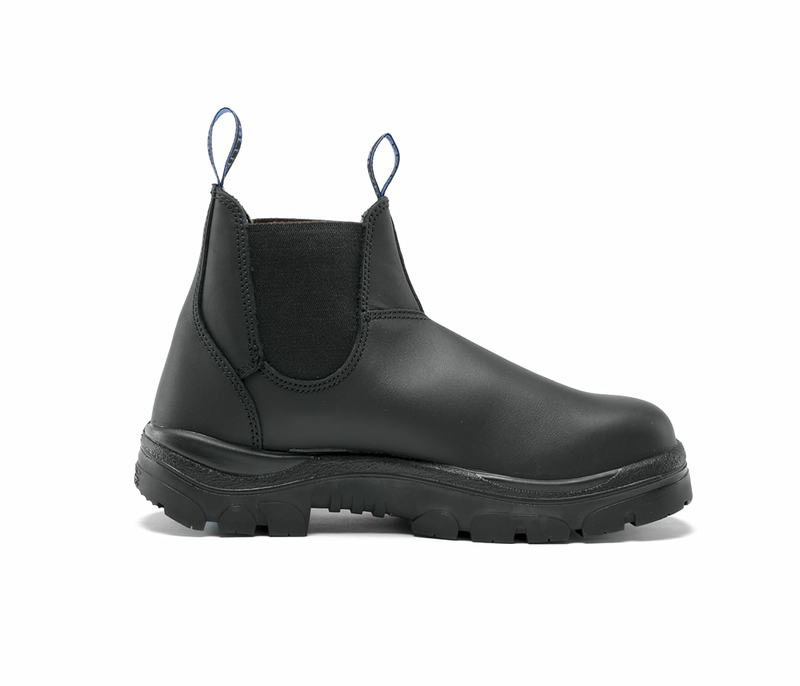 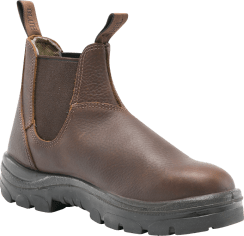 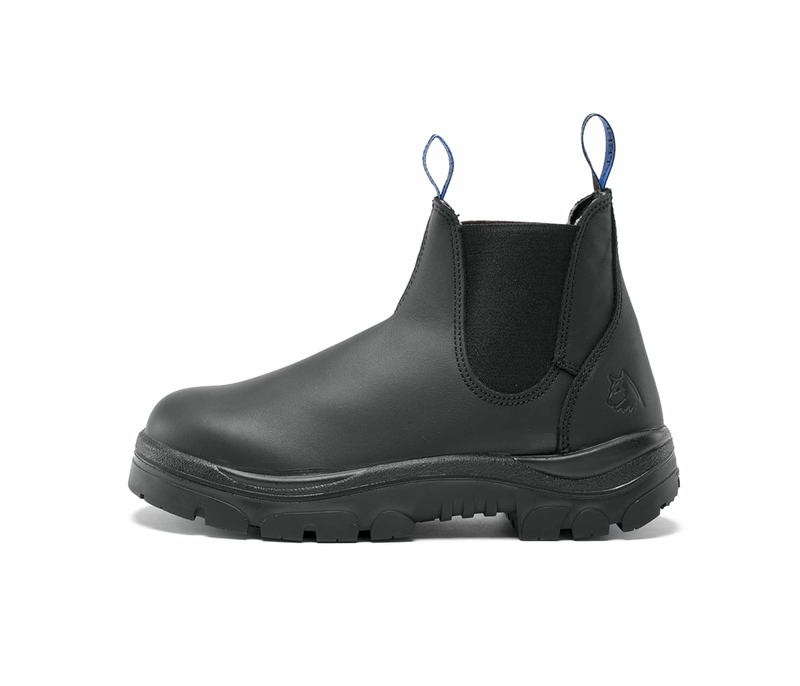 The Hobart Soft Toe is a 6-inch Men’s elastic-sided romeo Ankle Boot. 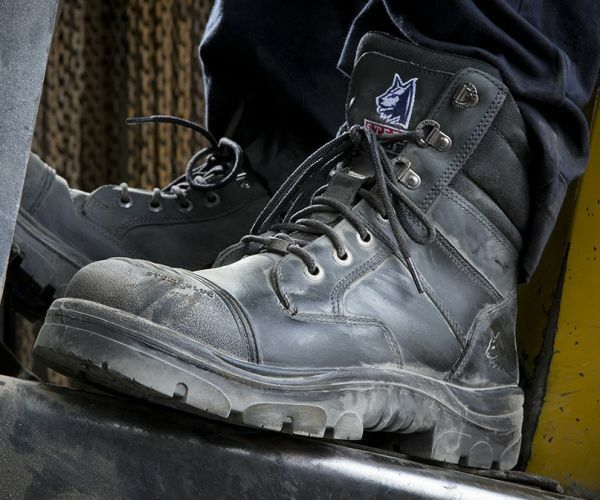 When toe protection isn’t required, our Soft Toe boots are a lightweight alternative. 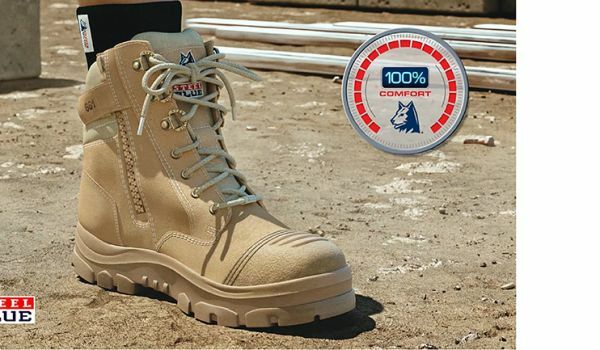 A popular 100% comfortable choice for Mechanics with a TPU Outsole that is heat resistant to 266°F. 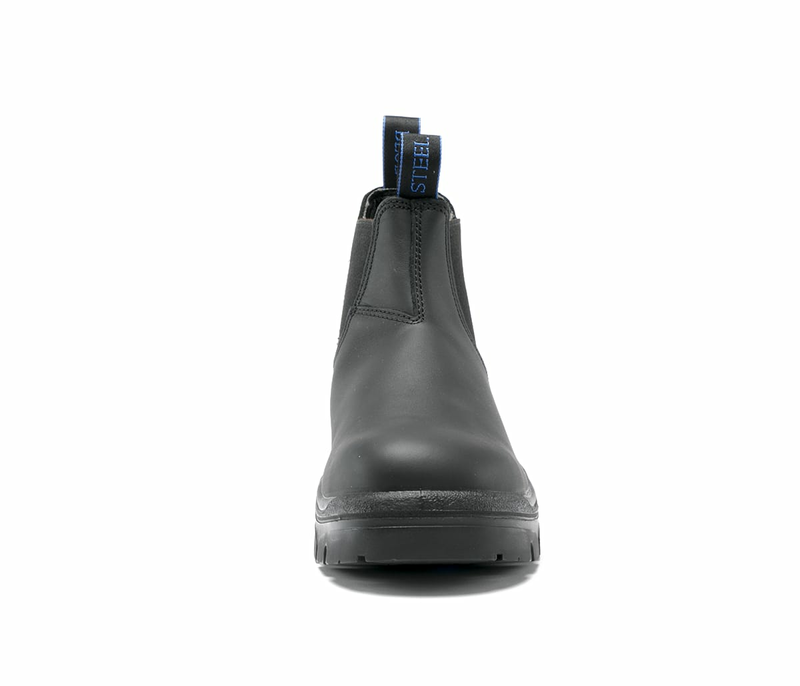 The Hobart has Static Dissipative properties and is crafted from premium full-grain cowhide Leather. 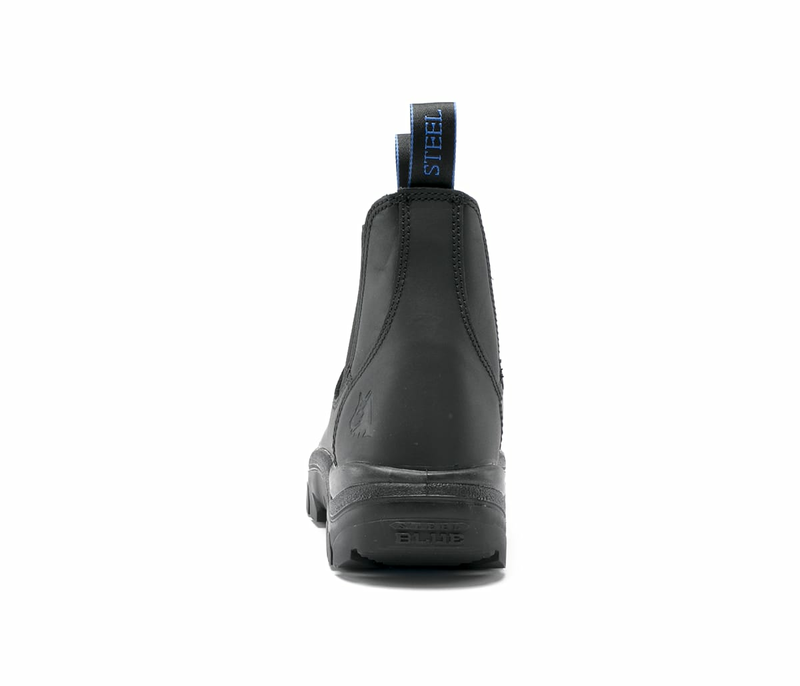 This style is available in Wide (W) fit only. 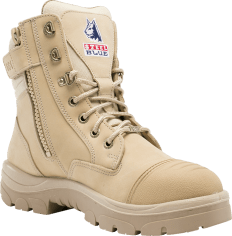 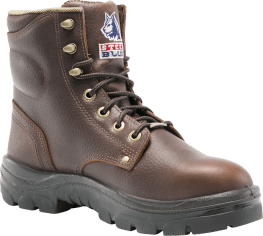 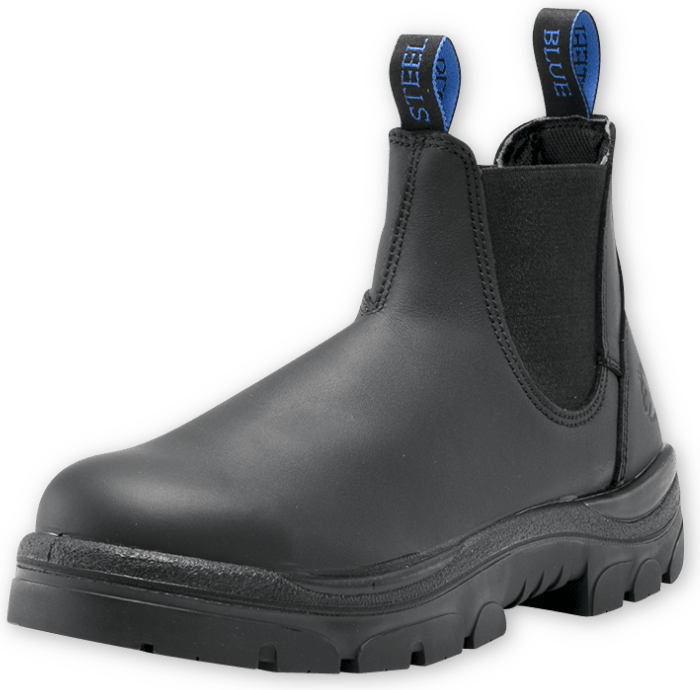 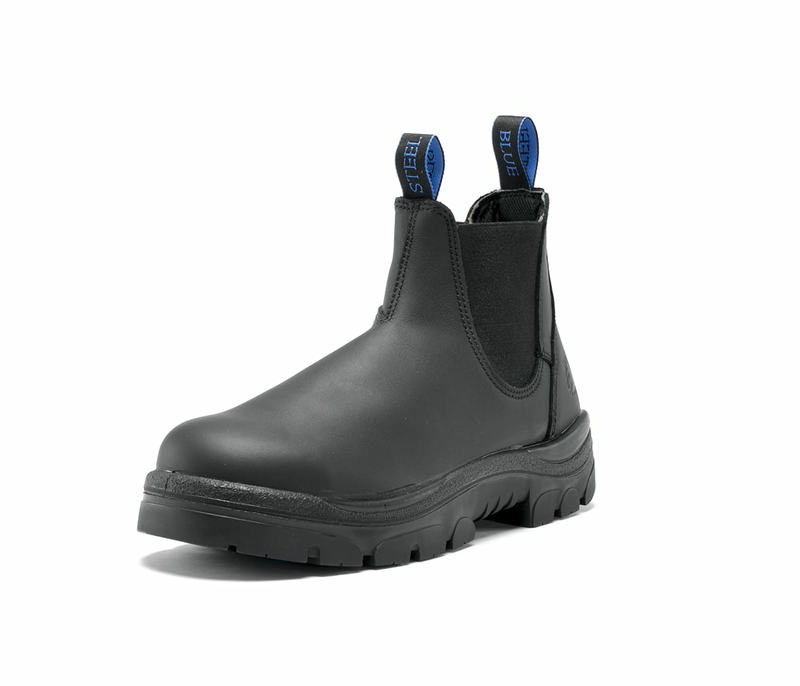 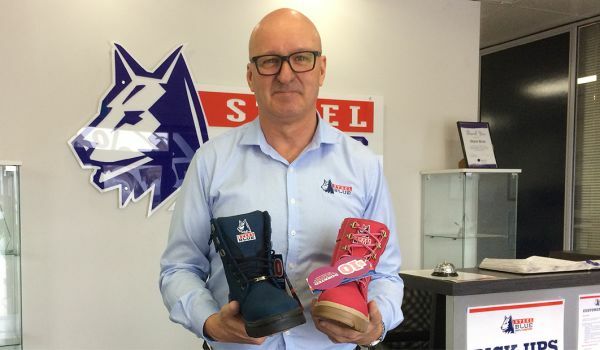 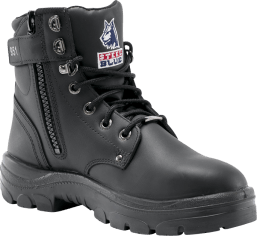 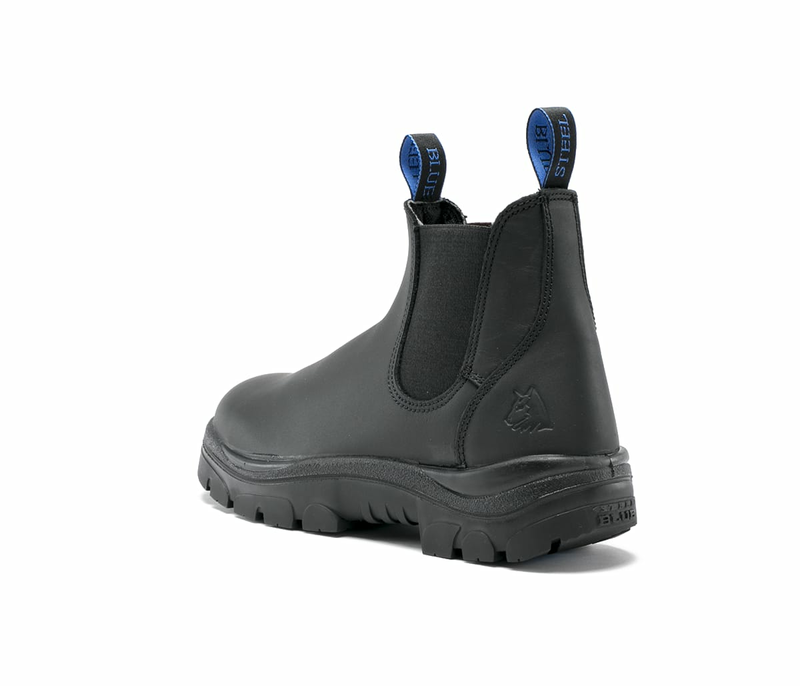 Steel Blue Hobart Soft Toe boots are independently certified to major international safety standards and the American Standard ASTM F2413-11. 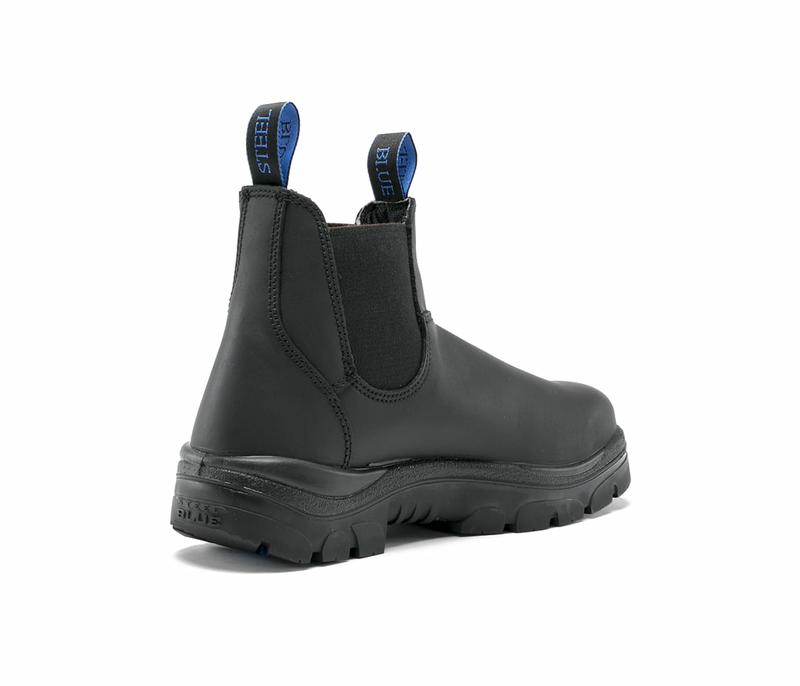 When toe protection isn’t required, our Soft Toe boots are a lightweight alternative.